ACS Technical Products manufactures specialty raw materials, polymers and chemical intermediates for a variety of markets. 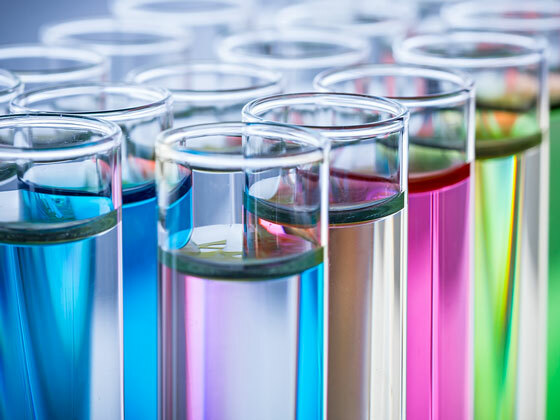 While we primarily focus on bio-based, high quality epoxidation, esterification and polyol technology, we also offer custom products and chemistries. View our product portfolio below or contact us for more information.